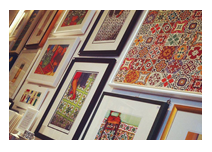 Give out the true spirit of Malta this Christmas through the vibrant art and gift collections by Stephanie Borg! 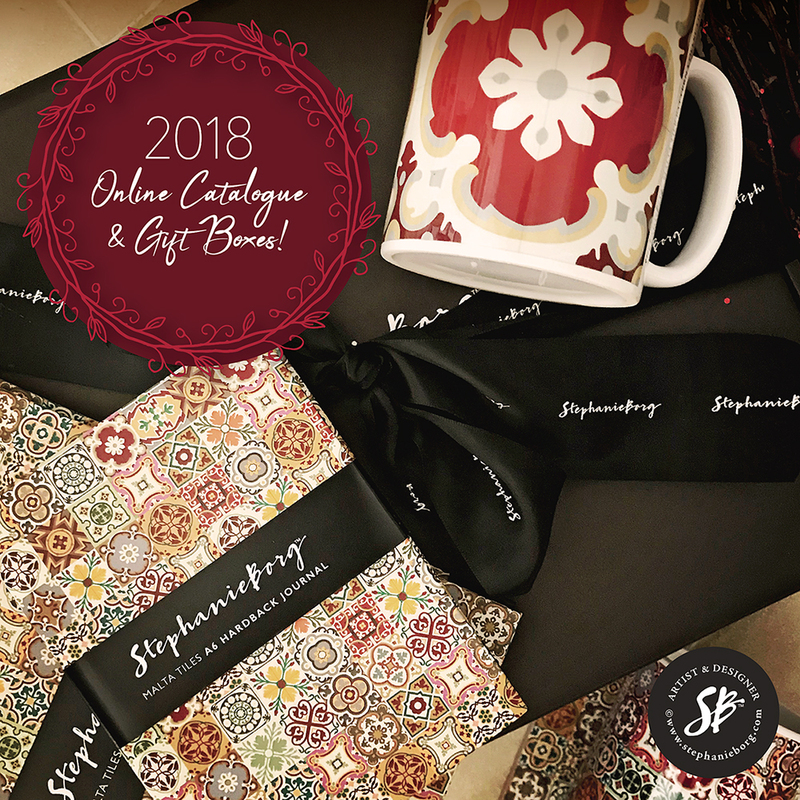 Take a look at our catalogue for inspiring ideas on sensational gift boxes with options of how you can build your own gift set. Contact the artist on stephanie@stephanieborg.com for customised options. Thank you for supporting a local artisan business.